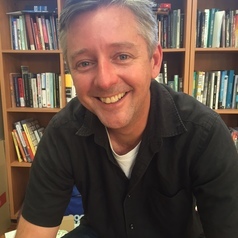 Kurt Iveson is Associate Professor of Urban Geography and Research Lead for the Sydney Policy Lab at the University of Sydney. His research focuses on the governance of cities, and he has a particular interest in the links between citizenship and the city. He is the author of Publics and the City (Blackwell, 2007), and co-author of Planning and Diversity in the City: Redistribution, Redistribution and Encounter (Palgrave 2008), and Everyday Equalities: Making Multicultures in Settler Colonial Cities (Minnesota 2019) as well as numerous articles. He blogs at citiesandcitizenship.blogspot.com.